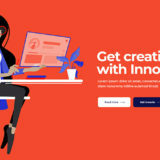 If the idea of starting a website has already formed in your mind, the most likely it has brought dozens of questions along. Planning to do everything by yourself you need to think over and to consider lots of details. However it is not that difficult as it might seem from the very beginning. 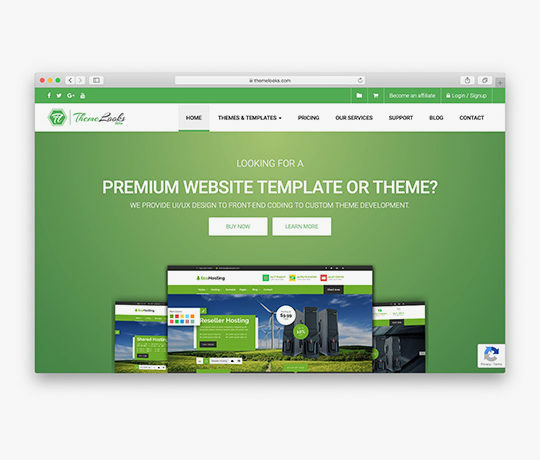 The development of ready-made templates relieved you from the necessity to do everything from scratch. The variety of ready-made themes gives you an opportunity to choose what you need as precise as possible. And then just make several customizations to fit your project perfectly. But first of all you need to define the purpose of your project. Is it online store? Blog? Professional portfolio? 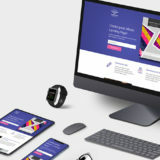 Corporate website? Depending on this you should choose the most appropriate CMS. If this is your first project or you have doubts which one to choose, decide on WordPress. Starting as a CMS for blogging it has successfully into world’s most popular content management system. Lots of big companies’ websites run on WordPress. It is suitable even for online stores. 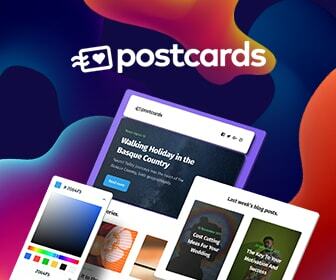 We have prepared a round-up of 10 bestselling WordPress themes of different categories to give you an easy start. 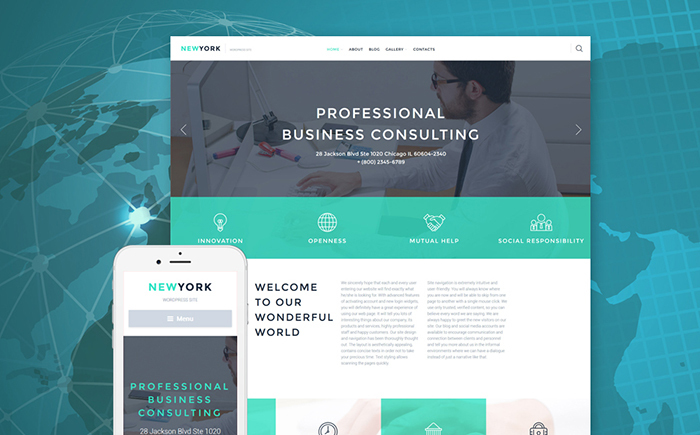 All the templates included into this showcase are examples of high-quality professional design. They consider all modern tendencies of web design and development. 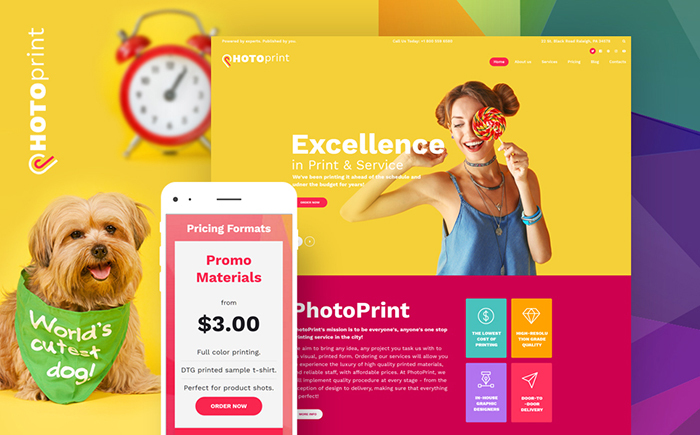 All of them are created by one of the world’s leading template providers, TemplateMonster, which is a guarantee of clean valid coding and professionalism in the tiniest details. Advanced theme options and flexibility allow you customizing and modifying theme as you like. You can change every element. So when you are done no one will be able to recognize a ready-made template in your website. If you don’t want to do it yourself, you can apply to TM Service Center. The themes are fully responsive, which is a must in today’s online world. The templates come with full documentation making it easy to manage even for beginner. However buying any premium product you get free lifetime support always ready to come to your assistance. If you are planning to develop your business, you will definitely need more profound knowledge in everything concerning running a website. Of course you can settle for articles, which are in abundance on the internet. But they won’t give you the full image of the process. It is better to apply to some source, where you can find from A to Z information of the topic you are interested in. We recommend you to start with Startup Hub. It is absolutely free. 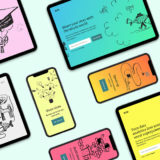 Thanks to its complex approach you will be able to see the whole picture and to divide the whole process into stages, which are easy to complete. You will also find lots of tutorials, eBooks, webinars and other useful stuff there. 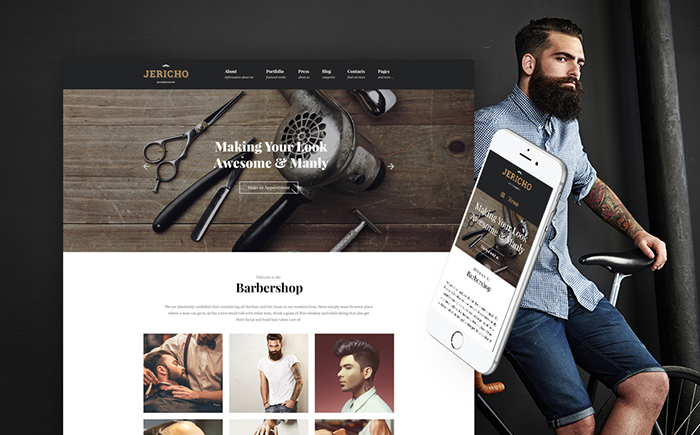 Jericho is a stylish template for a stylish barber shop. Full-width header slider with trendy ghost button is the first thing that catches the eye. Simple color scheme, beautiful typography, well-structured layout with lots of white space create unmatched look. The template is highly flexible. 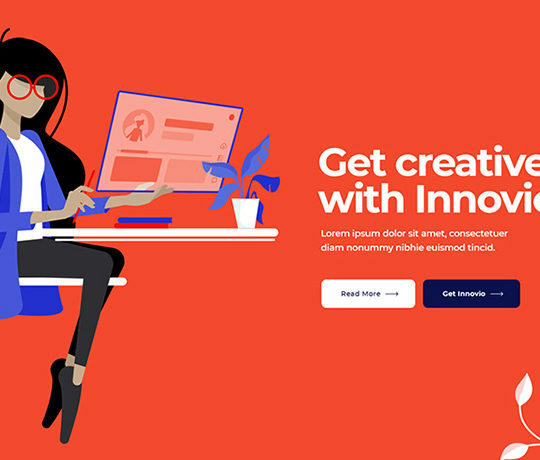 Using handy Power Page Builder and Live Customizer you can easily experiment with your website’s structure, color palette, header and footer styles, blog layouts, etc. This incredibly bright and cheerful template is a perfect choice for a wide range of companies providing printing services. Blocks with different content types are clearly separated from one another making all the information easy to comprehend. 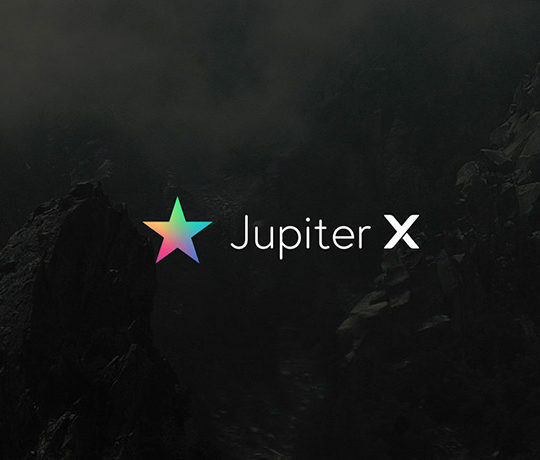 You can make use of parallax effect and background video integration to make your website more dynamic. The theme is built on Cherry Framework 5, which makes it even more powerful user-friendly. 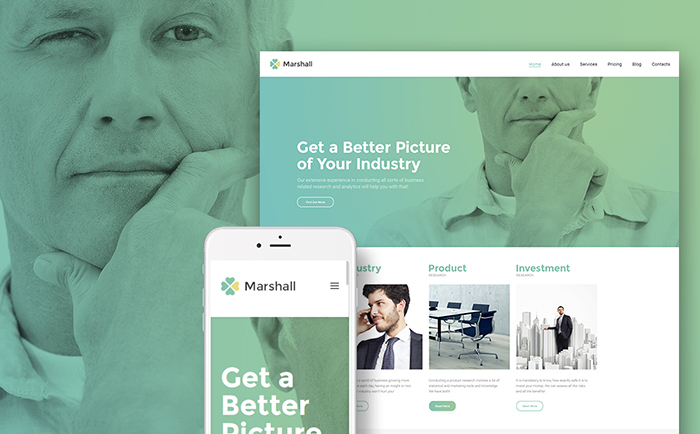 Marshal boasts strict well-balanced design perfect for business purposes. 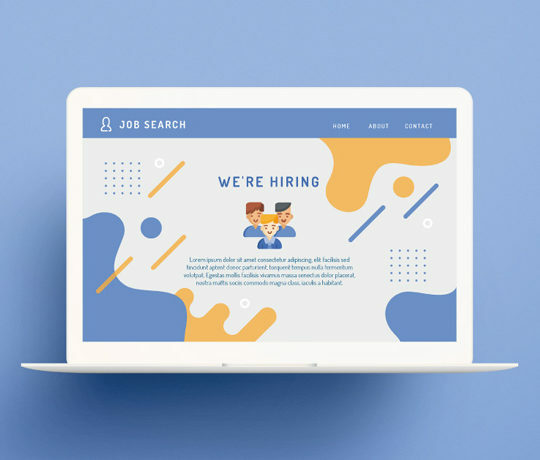 Calm pastel color scheme, ghost buttons, rounded edges, clear fonts and use of negative space make the visitor focus on content without being distracted by heavy design elements. But clean design is just the outer shell. The template offers powerful functionality powered by Cherry Framework 5. Fully responsive design with Bootstrap makes the theme adjustive to any kind of device. 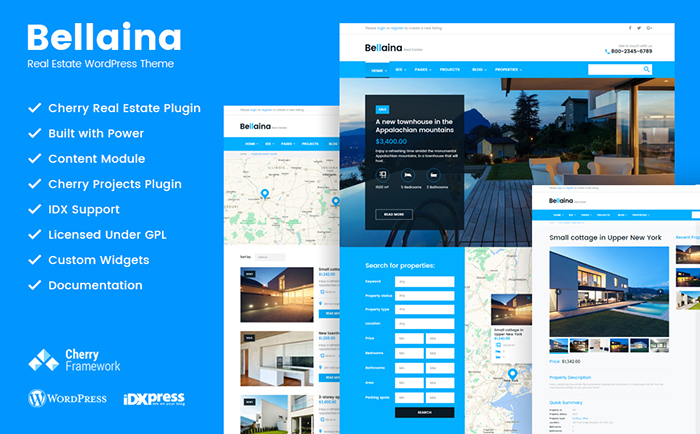 Bellaina is perhaps the most powerful niche template. Its powerful functionality and sleek design were designed specifically for real estate business. Cherry Real Estate plugin makes it easy for you to add properties online and also provides your visitors with advanced search options. Cherry Projects Plugin allows you creating stunning presentations of your projects. With IDX Support you will be able to embed real estate data from MLS right into your blog. Kustrix is a highly professional theme for a fashion blog. It stylish design uses soft colors, pretty fonts, rounded buttons, which make the website look tender and femininely. The layout looks original and well-organized. 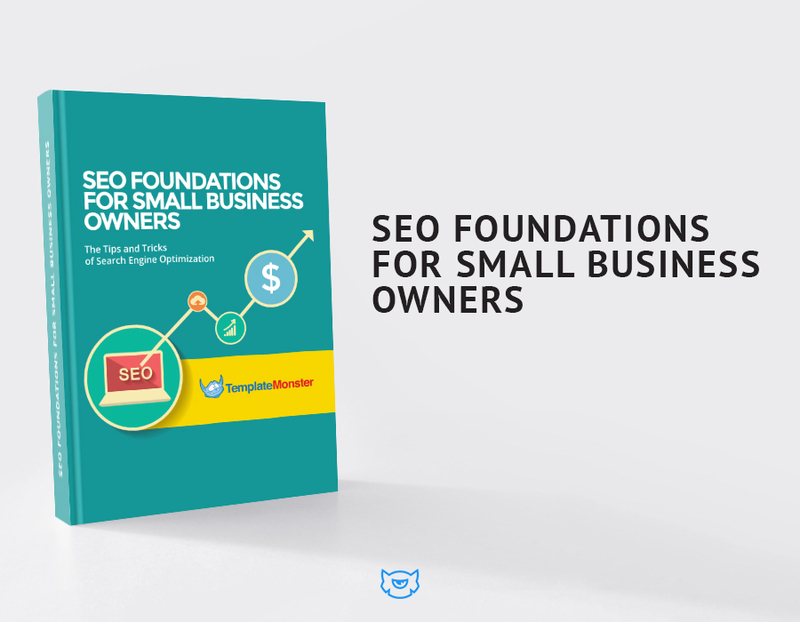 It allows you arranging content and navigation elements the best way. 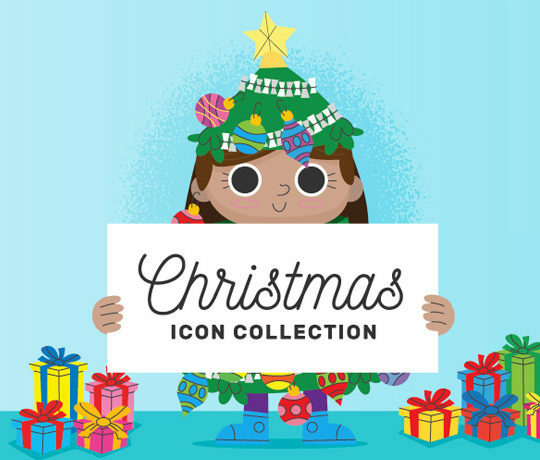 Instagram-powered gallery is an up-to-date solution to attract more visitors. 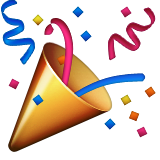 Being licensed under GPL v3.0 the theme gives you absolute freedom to edit its code and to apply it to unlimited number of projects. The template for finance related website should look really trustworthy and professional. Advisto meets both this criteria. The design is clear an up to the point, without unnecessary details. Green color used in the color palette evokes the sensation of trust and stability. You can use a switchable top banner to inform your clients about some important events or propose them a free consultation. Lots of in-built features make this template really handy and user-friendly. 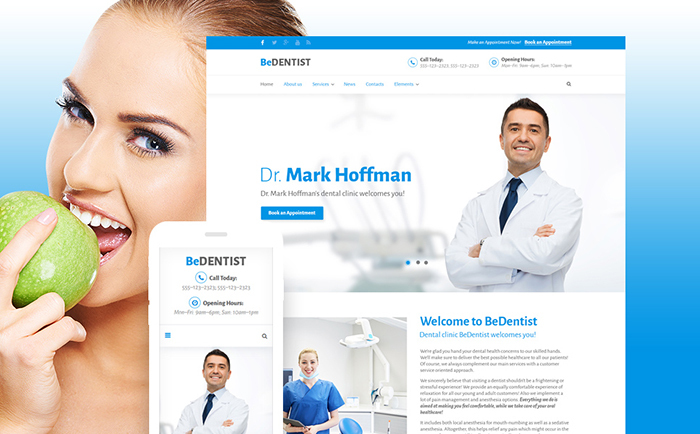 This highly professional theme is a real catch for your medical website. Various content modules give you enough opportunities to present all the essential information in a clear and diverse way. Appointment manager plugin is a handy feature allowing your visitors book an appointment right from your home page. The template is very flexible and you can adjust it up to your liking. With powerful drag-and-drop page builder it is a piece of cake. 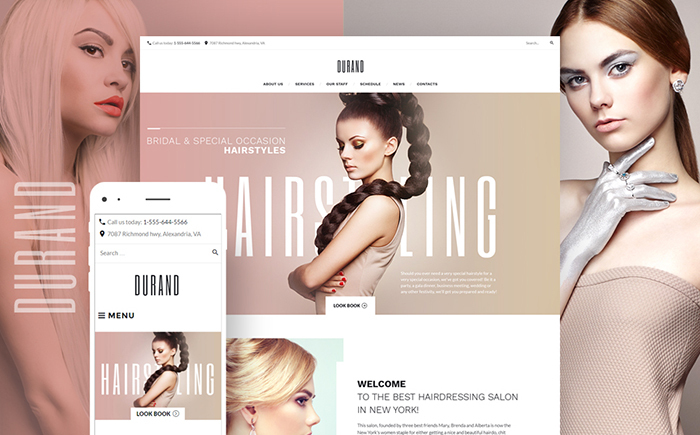 This trendy good-looking theme will be a perfect match for beauty or hair salon. It uses soft pastel color scheme, stylish images, big fonts and ghost buttons. The template is extremely user-friendly and boasts lots of features that would be appreciated by your clients. For example, you can create online schedule and organize your events with Timetable Plugin. And Appointment Manager Plugin makes it easy for your clients to arrange an appointment online. 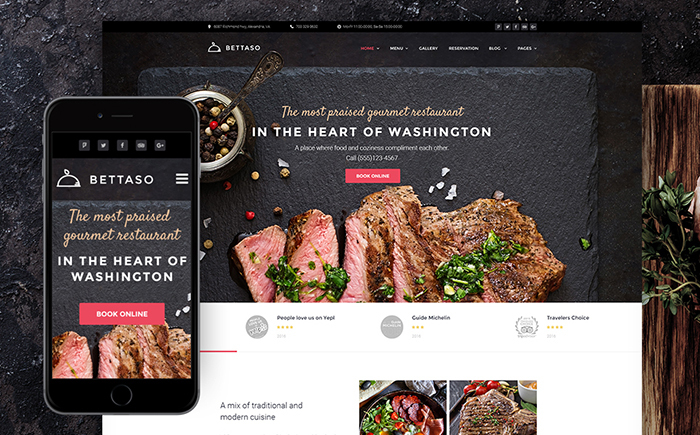 If you want to create a decent looking restaurant website, take this template into consideration. Mouthwatering images in the header slider won’t let anyone to pass by. Appointment manager plugin allows your clients to book a table right from the header slider. Displaying the dishes with short descriptions and the prices in the Chef recommends section is a good marketing trick. Appetizing images, pretty fonts and clear structure make an overall positive impression. 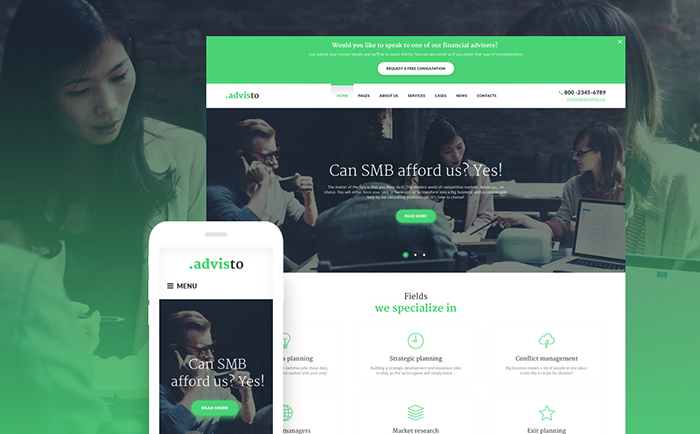 The minimalistic style of this template will be perfect for business owners. The client will move smoothly through neatly organized content sections thanks to parallax scrolling. Mega footer area contains a lot of useful information. Big contact form is clearly visible and makes it easy to keep in touch with you. The theme is full y editable and you can customize almost any element. MotoPress editor makes it as easy as drag and drop. 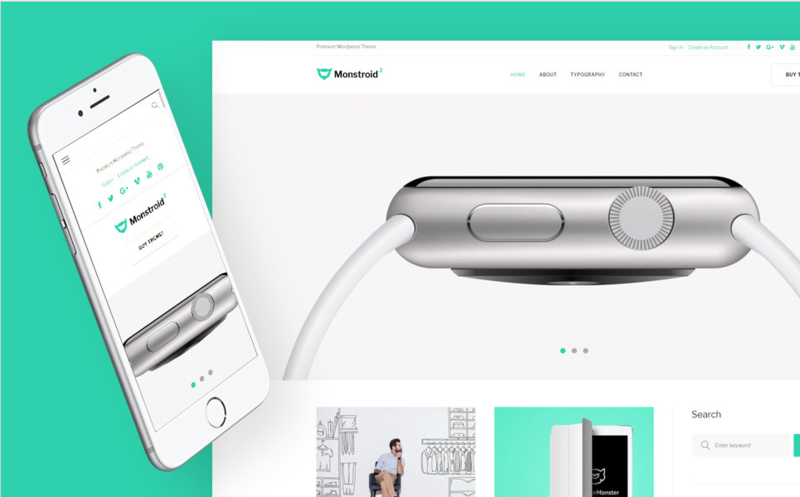 As you all know very soon TemplateMonster is going to start the new era of website template with Monstroid 2. While we are waiting for this remarkable event you can test the light version absolutely for free! TemplateMonster prepared Monstrid 2 Lite – a free template, which possesses some features of its premium sibling. Just download it and try out powerful functionality that will bring website building to a whole new level.